Almost all the university technical colleges have missed their recruitment targets and were overpaid by the government last year, leaving them with a combined debt of over £11 million, FE Week can reveal. In fact the Education and Skills Funding Agency is attempting to claw cash back from 39 of 44 UTCs still open in 2016/17. Alarmingly, 15 of them – owing a combined total of £5.7 million – couldn’t afford to refund the cash on the ESFA’s usual timescale, and one even admitted it would be three years before the government would get all its money back. Despite this, the Department for Education has refused to say whether it expects all the funding to be returned. While FE Week has reported extensively on UTCs’ ongoing struggles to recruit students, this is the first time the huge debts they’ve racked up in the process have been made public, courtesy of a Freedom of Information request shared with FE Week and our sister title Schools Week. 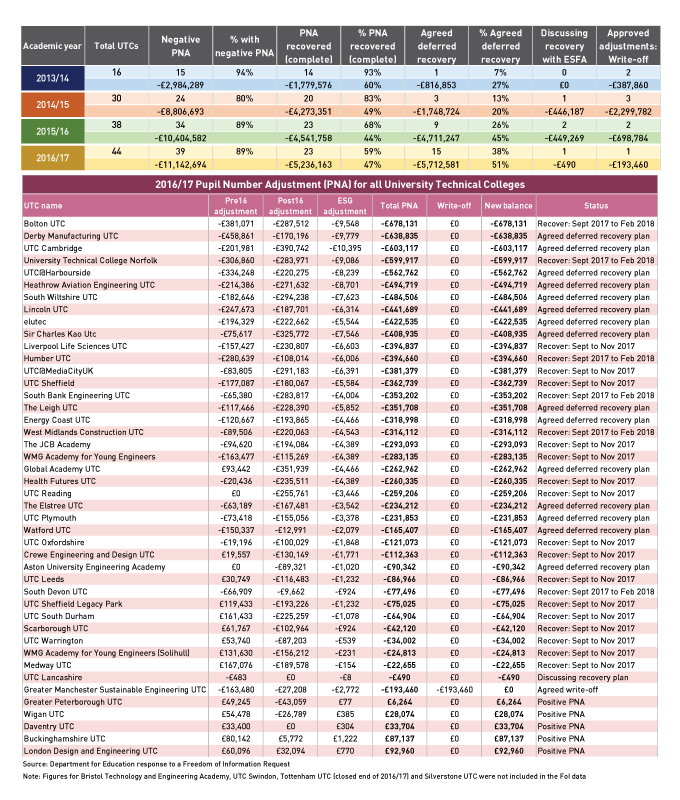 A National Audit Office report has meanwhile found that £192 million has so far been spent on the UTC project, even though many have “failed to establish their position in the educational landscape”. UTC funding is based on their estimated student numbers of 14- to 18-year-olds, so if their actual enrolment is lower than predicted, they have to repay money by the proportion they missed these targets by – a process known as “pupil number adjustment”. The money is usually paid back in three monthly instalments – sometimes extended to six – starting in September of the next academic year. According to the information FE Week received, 22 UTCs took this approach: 16 paid the cash back by November, and a further six are due to settle up next month. But where repaying the cash over six months would cause a UTC “significant financial difficulties” it can arrange a “deferred recovery plan”, extending the repayment period by months or even years. Fifteen UTCs have agreed such plans, including three with debts of more than £500,000: Derby Manufacturing UTC, Cambridge UTC (now known as Cambridge Academy for Science and Technology) and UTC@Harbourside. Andrew Hutchinson, chief executive of Parkside Federation Academies, which took over the Cambridge institution in September, said it had agreed a repayment programme “which will operate over the next three years”. It owes £603,117 from its 2016/17 allocation alone, a figure that Mr Hutchinson blamed on failing to achieve “growth targets” that were set before it joined the federation. Richie Wheatcroft, principal at Derby Manufacturing UTC, said its debt of £638,835 was based on an under-recruitment of 132. This includes 35 in the sixth form – roughly a third of the 90 predicted students on which its 2016/17 16-to-19 funding allocation was based. 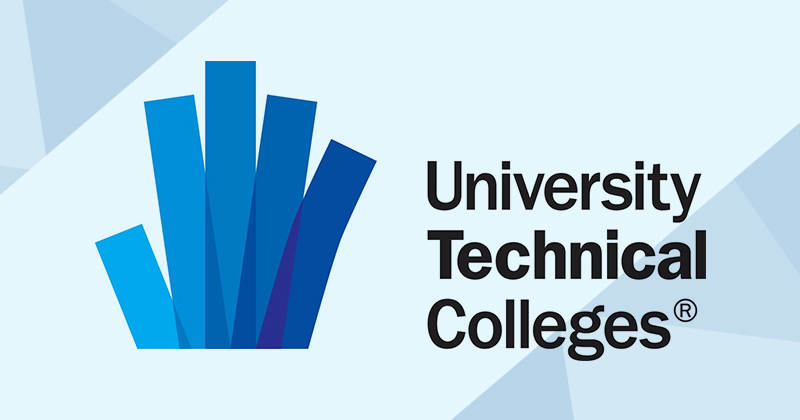 Other UTCs with massive debts include UTC Bolton and University Technology College Norfolk, which owe £678,131 and £599,917 respectively, to be paid back over six months. “We have agreed recovery plans in place for most university technical colleges that have pupil number adjustments, and we are in discussion with the others about terms for recovery,” said a DfE spokesperson, who refused to confirm whether all the money is expected back. But Charles Parker, chief executive of the Baker Dearing Trust, which backs UTCs, insisted that “UTCs will pay back amounts owing”. He outlined a number of measures put in place by the government that would help boost UTC recruitment, including an extra £200,000 in “transitional funding” they can use to offset PNA debts. “All these are having a positive effect and UTCs are filling up at KS4 [GCSE], which will feed through as these students stay on at UTCs for four years,” he said. Eight UTCs have so far either shut down completely, or converted to become schools after failing to attract enough students to be financially viable. These include Greater Manchester Sustainable Engineering UTC, which had its 2016/17 debt of £193,460 written off after it wound up at the end of the year. A previous FE Week FoI request in April last year revealed that learner numbers at around two thirds of established UTCs had dropped in 2016/17 compared with the previous year. The struggle to recruit students will not have been helped by Ofsted, which has so far rated more than half of the UTCs it has visited as less than ‘good’. And last February, Michael Gove, who launched UTCs when he was education secretary, wrote in The Times that the project had failed as “other schools have seen them as destinations for underperforming children”. UTCs’ struggles to recruit enough students to balance the books are well publicised. FE Week reports in 2016 and 2017 revealed that many UTCs open for at least three years were, on average, operating at around 50-per-cent capacity. Eight have so far closed out of a total of 57, including three of the first four to be established in 2011 and 2012, citing low students numbers as the cause for their demise. So how can they hope to turn this around? 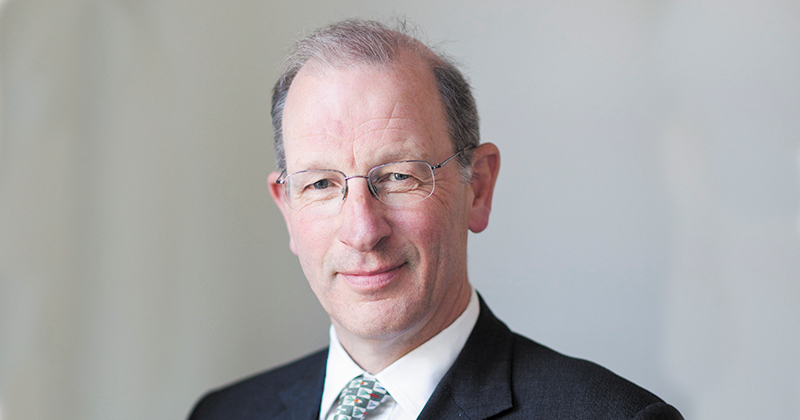 Three measures introduced by the government are having a “positive effect” on recruitment, according to Charles Parker, the chief executive of the Baker Dearing Trust, and three of the UTC principals FE Week spoke to. We look at each of these measures and the impact they could have. In April last year the Department for Education quietly announced – via an update to its guidance on UTC funding – an additional £200,000 in “transitional funding” for the 14-to-19 institutions. This cash – which is on offer for three years from 2016/17 for those UTCs open at the time, and from 2017/18 for new institutions – effectively writes off a portion of their under-recruitment debt. “The funding from year two will be net of any debt UTCs owe to the ESFA; UTCs will not receive additional income in future until any debts built up in the first year have been cleared,” the guidance says. The funding is “subject to UTCs meeting annual conditions related to improving educational and financial performance”. Based on the 49 UTCs currently open, this transitional funding will cost the Education and Skills Funding Agency almost £10 million in 2017/18. In early 2017, the DfE changed its school information regulations to require all local authorities in England to write to parents of pupils in year nine to inform them about UTCs. The first letters went out in February and March, and in June the Baker Dearing Trust claimed this had led to a surge in demand for places. The trust shared figures that showed applications in some UTCs for year 10 had almost doubled from the previous year, a change it attributed to the letters. Mr Parker said last year that he’d been pressing the government to make the change for some time. “The local authority letter carries weight and essentially gives parents and children permission to consider a change at 14 which they did not know was possible before,” he said. The so-called Baker clause, which came into effect this month, is expected to have a similar effect on recruitment according to Mr Parker and the principals we spoke to. It is a section introduced by Lord Baker, the architect of the UTC programme, in the Technical and Further Education Act, which forces schools to allow FE providers to speak to pupils. “Schools must have clear arrangements in place to ensure that all pupils have opportunities to hear from providers of post-14, post-16 and post-18 options at, and leading up to, important transition points,” according to guidance published by the DfE in November. Lord Baker insisted that “every word” of the clause was needed in the act because it would be “met with great hostility in every school in the country”. Any reason WHY certain UTC’s have been excluded from the FoI? Are some UTC’s more equal than others? Has this been doggedly followed up by the journalists?